Add the missing word to the following sentence. 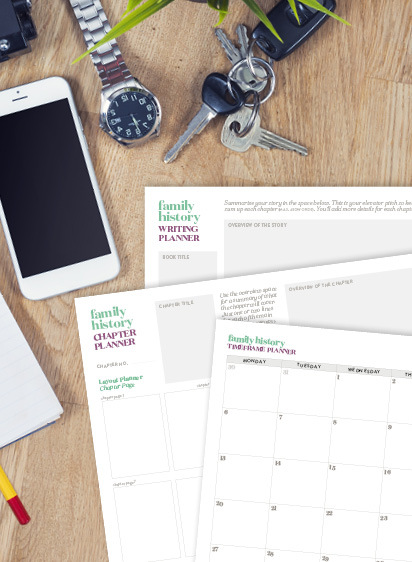 I am writing a family history ______________. Hands up who said ‘book’? If you did, you are not alone. 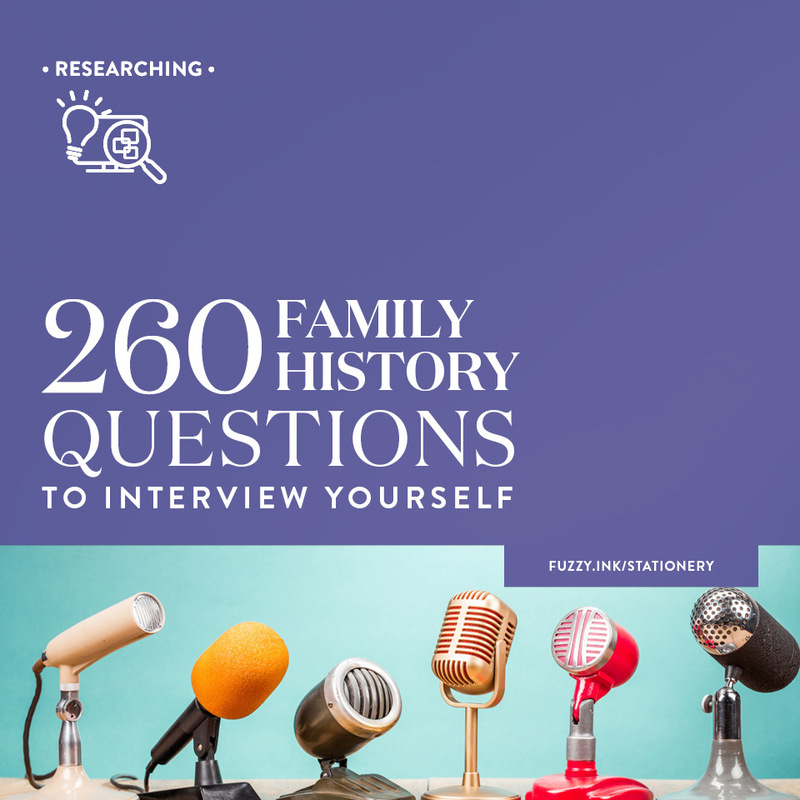 A case-bound book is a typical format that comes to mind when people think about written family histories. It’s perfect for reading, donating to the library and displaying on your coffee table. But books can be time-consuming and sometimes expensive to produce. There is also the downside that once it’s on your bookshelf, errors can’t changed or future discoveries added. Books are fantastic, and a case-bound copy of your storytelling is a beautiful legacy to leave the next generation. But most people never produce one because of the cost, or they are waiting until they finish their research. And the research never ends. There is always one more database to check, one more record to review, one more source to verify. I think the words ‘just one more…’ may end up on my headstone because I say them so often! Are there other options? Absolutely! And so the ‘think outside the book’ blog mini-series was born. Once a month, until I run out of ideas, I’m going to investigate alternatives to a case-bound family history book. This format isn’t to replace that idea but more to encourage you not to wait to start telling the story. The best part of writing the story is that you can later use to create another format. the record keepers and the story tellers. 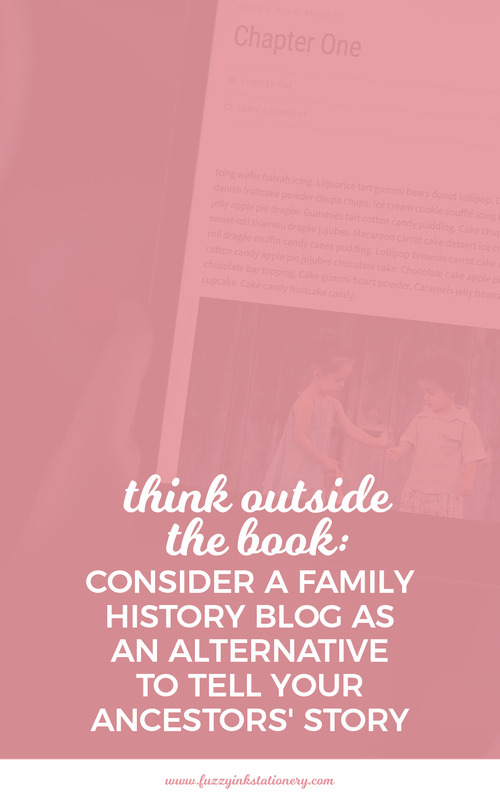 Have you considered a Family History blog? 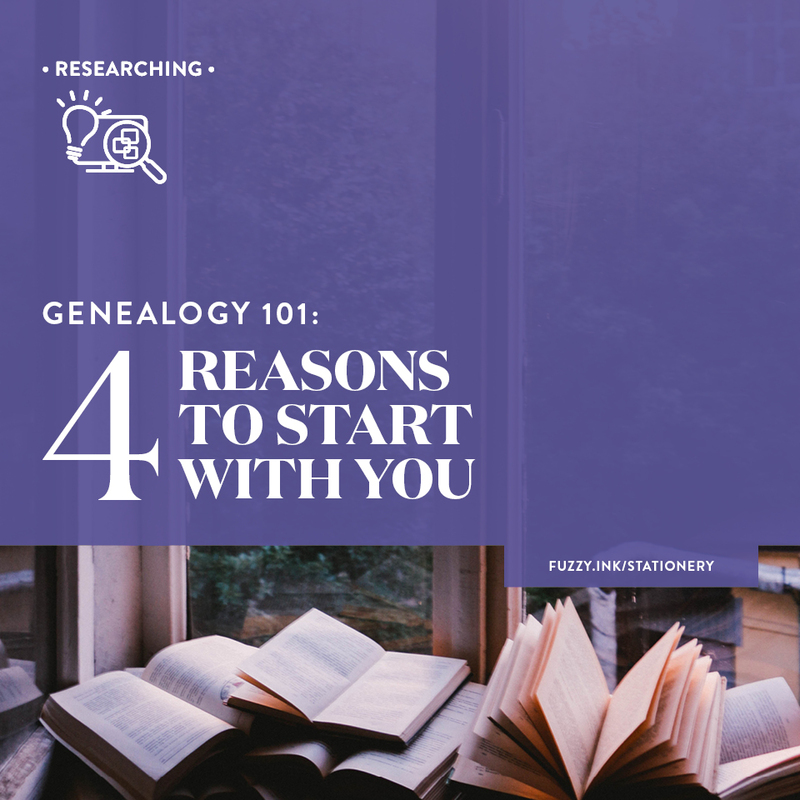 I’m not talking about a blog on tips and experiences learned during your genealogy research adventures. Those blogs are fantastic, and you should start one if you have the time and inclination. However, this blog would be one family line and their story. Maybe you are thinking how the heck you could tell a story in that format? Well, I have an idea about that. Did you ever read a serialised story in a magazine? One where you’d have to wait until the next issue to continue reading? A family history blog can be just like that. A serialised story. You’ll tackle it one post at a time. Even if you only post once a month, you’ll be one step further along than you were before. The display of posts is recent to oldest, so the first one will always be last on the list. The workaround involves changing the date of any new posts, so they are before the first one. Not an ideal option if it’s the publication date is essential in your storytelling. I suggest using the categories (WordPress) or labels (Blogger) to show Chapter 1, Chapter 2 etc. I also recommend having an index page in the menu with links to each CHAPTER. The only option to read the story is on a computer, tablet or smart device think of this as telling a story vs writing a book. Consider having a more CHAPTERS BUT make them shorter so that it’s easy to ready for computer or device. 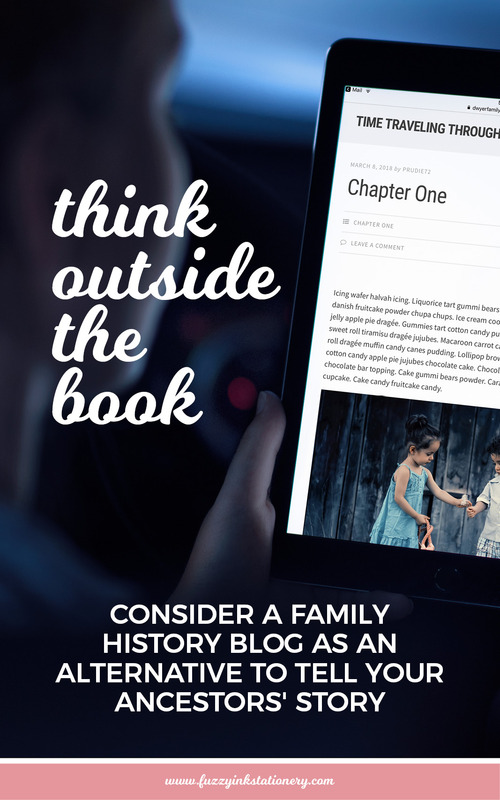 Do you want a private family history blog? All the instructions are at the links below. Click on the name of the blog platform you are using. If I don’t have the platform listed, then head to Google and search [platform name] private blog settings. Before you start typing, you will need to know what story you are telling. Even if you are creating a series of diary entries, you’ll need a big picture plan of the overall story. Once the structure is in place, create and add these pages to the menu to update as you write. Create a list of chapter numbers (and chapter names if you are using them). Then add a link to the chapter once you’ve hit publish! An index is where you can add all the names, places, etc. and link to the posts where they appear. Many entries will have multiple connections so you may need to experiment layout as the blog (and the index) grows! I’ve put together a quick sample site if you want to see this in action. The chapters have just over 3,000 words so you can get an idea of what that would like. All photo grids are inbuilt WordPress options available when inserting multiple images. The blog theme will provide the general layout of your story. Most platforms also offer customisation to colours, fonts etc., so you can experiment to create something you love. And don’t forget about online graphic and photo apps like Canva, Fotor and BeFunky. Use these to make photo adjustments or create unique infographics, charts and other images. Save as 72dpi for the blog, and 300dpi in case you want to create a printed format as well. If you only have high-resolution scans of the images you want to use, try resizing with Fotor or BeFunky. Ideally, you want small file sizes to ensure quick loading times for your readers. 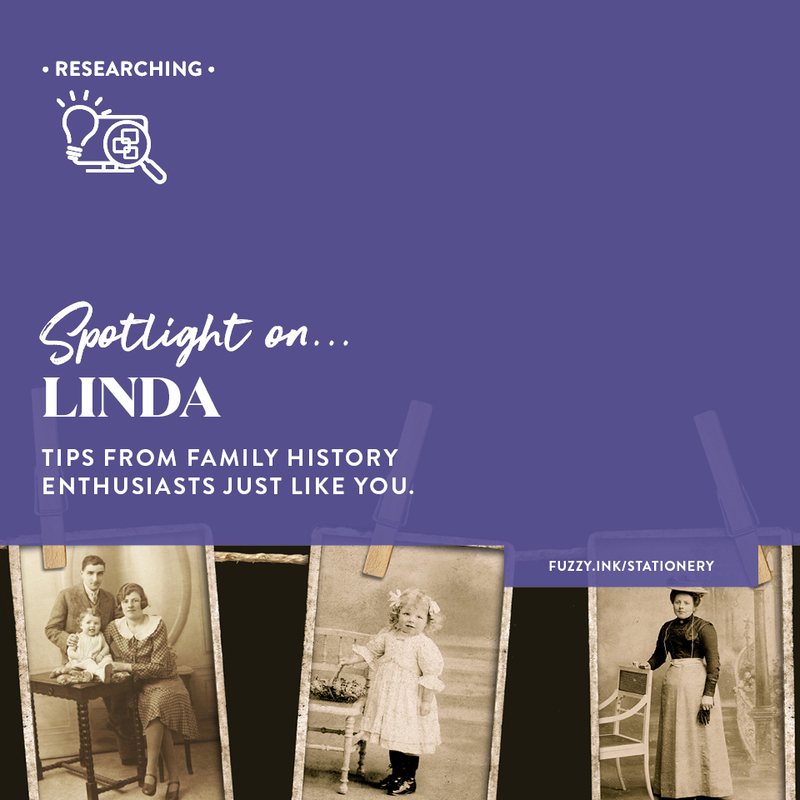 Would you write a family history blog? Now it’s your turn in the hot seat. 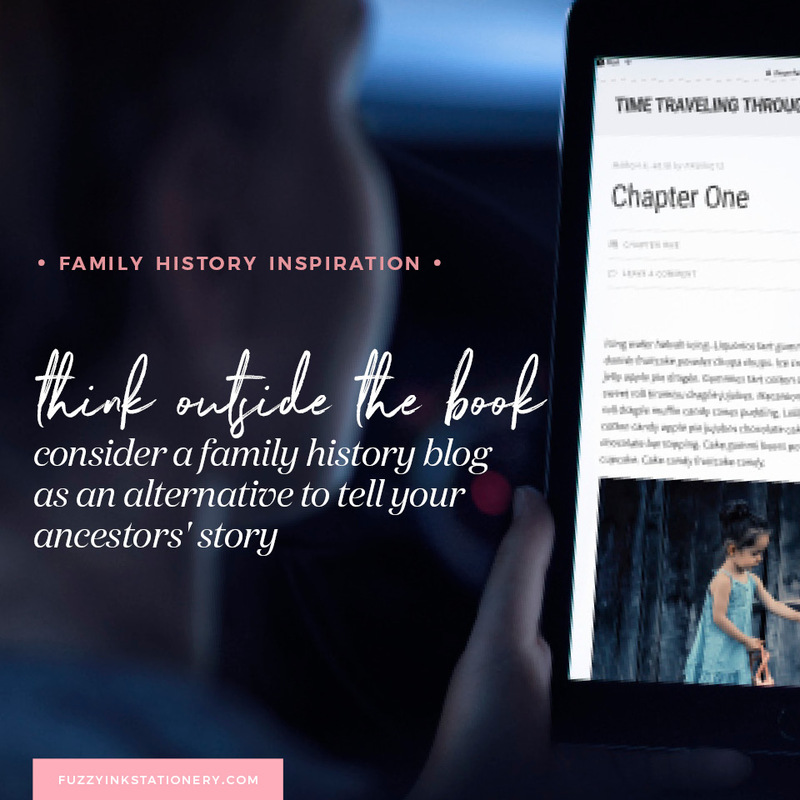 What do you think of the blog format for writing your family history? Will you try it? I wouldn’t even begin to know where to start on writing my family history! Hi Mary – I have a 3-day email challenge that might help you get started. 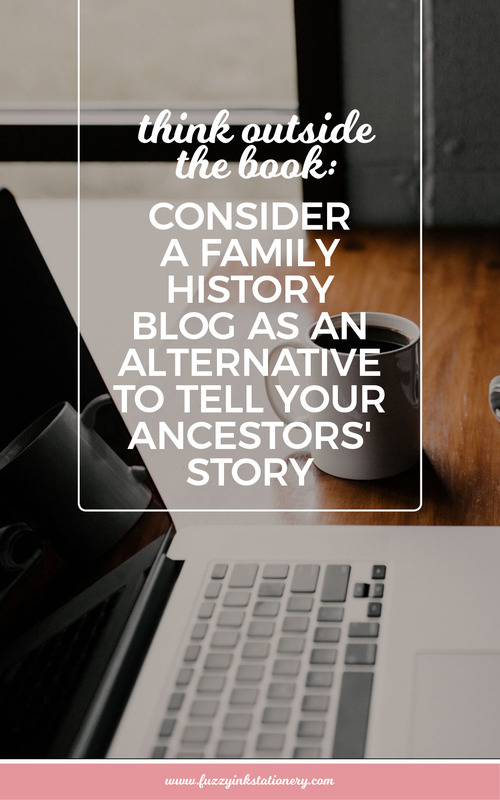 It’s aimed at writing bios or summaries for your ancestors but you can apply the same principles to find the stories that you want to write about. It’s only available via email and you can sign up at https://www.subscribepage.com/writing.